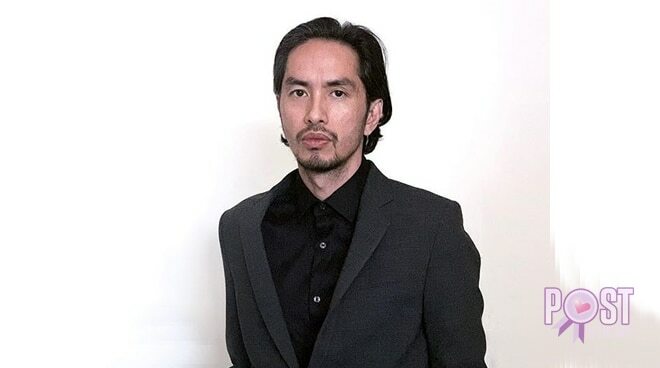 Singer-songwriter Rico Blanco called out artists and managers who do not honor their work commitments. Singer-songwriter Rico Banco took to social media to call out “unprofessional” artists and managers who do not stand by their principles and choose to cancel “small gigs” over bigger shows. “Listen, artists and managers. When you confirm a gig, no matter how small, you have a responsibility to honor your commitment even if another gig comes along later on,” he wrote. “It’s a very small scene – ditching a small gig for a bigger one is very unprofessional and makes you look really cheap,” he added. Rico, who is a former Rivermaya vocalist, has been in the music industry for over two decades and he recalled that he had to sacrifice bigger opportunities since he already made prior commitments.